Hi, Y’all. 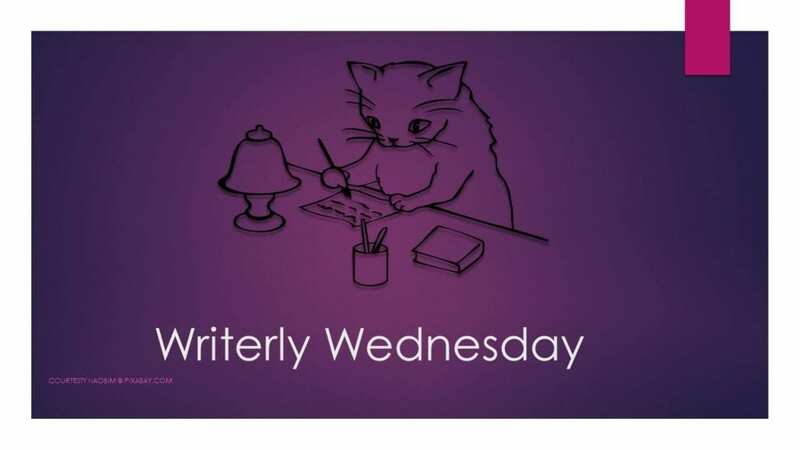 Welcome to Writerly Wednesday where I share my views and things I’ve learned about writing. This week I am going to talk about voice. There is Third person point of view where sentences start with the character’s name or he or she. This is the most common writing style. Example: TJ took one look at Annie and knew she was the one. 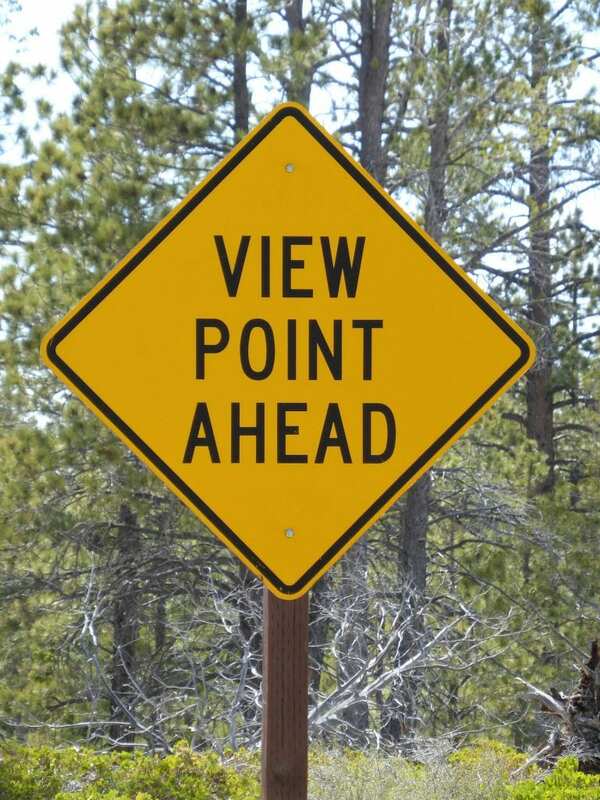 There is a second person viewpoint, and it uses the word you. I don’t know much about this style, so I won’t say much. I don’t know how to do this, so I won’t even try. I believe this technique is used a lot in nonfiction. I write mostly in first person. My character tells the story in is or her view. I like this style because it gets into the character’s head and makes the character seem more realistic. I also write in split view which is both the antagonist and protagonist or in my case of romance the leading lady and the leading man. I like this style and think it is very workable as long as the viewpoint switches are made clear. In my case, I change chapters or scenes with each character view. This style is becoming more popular than it used to be. Example: The guys arrived one by one. The last two arrived by car. An expensive SUV. The passenger gets out, and he is the sexiest man I’ve ever seen. My heart flip-flops. This is not good. Not good at all. He is young enough to be my son. I, whether reading in third person or first, like multiple character views. Do you prefer first person or third. Does it make a difference when you choose a book? I generally write in third person, rarely in first, but sometimes I play with it. My published books are all in third. I think it’s awesome to have so many styles so an author can develop an original voice.